Foil Paper Cup were made by Aluminum foil paper 60gsm, it can be printed on both single and double side. 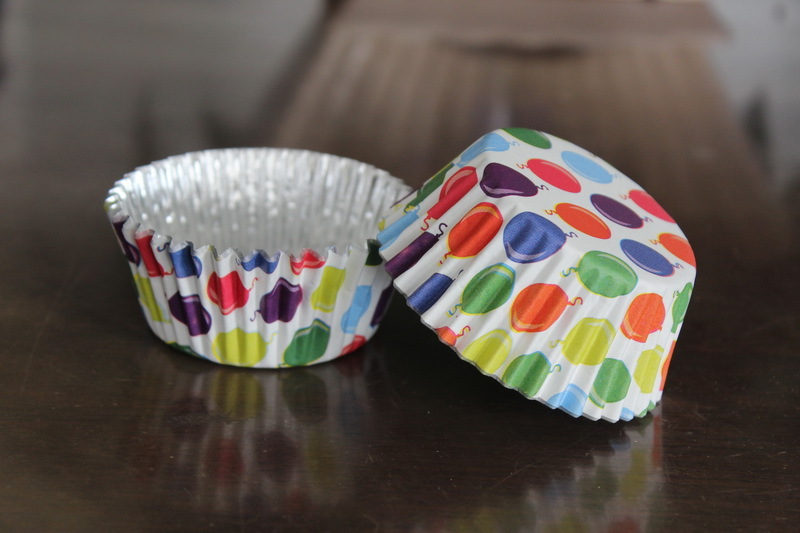 Printing Foil Cupcake liner use flexible printing with 1-6 colors, and meet your any demand. The bulk packing 500 pcs or 1000pcs per shrink film packaging with BOPP or pvc tube 48 pcs, 96pcs per pack, or 24/48 pcs per bagged . Looking for ideal Foil Paper Cup Manufacturer & supplier ? We have a wide selection at great prices to help you get creative. 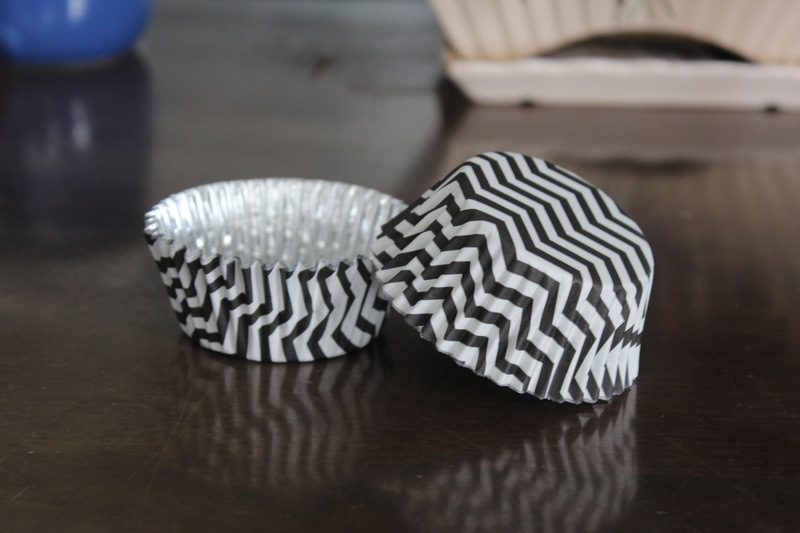 All the Printing Foil Cupcake Liner are quality guaranteed. We are China Origin Factory of Printing Paper Baking Mold. If you have any question, please feel free to contact us.